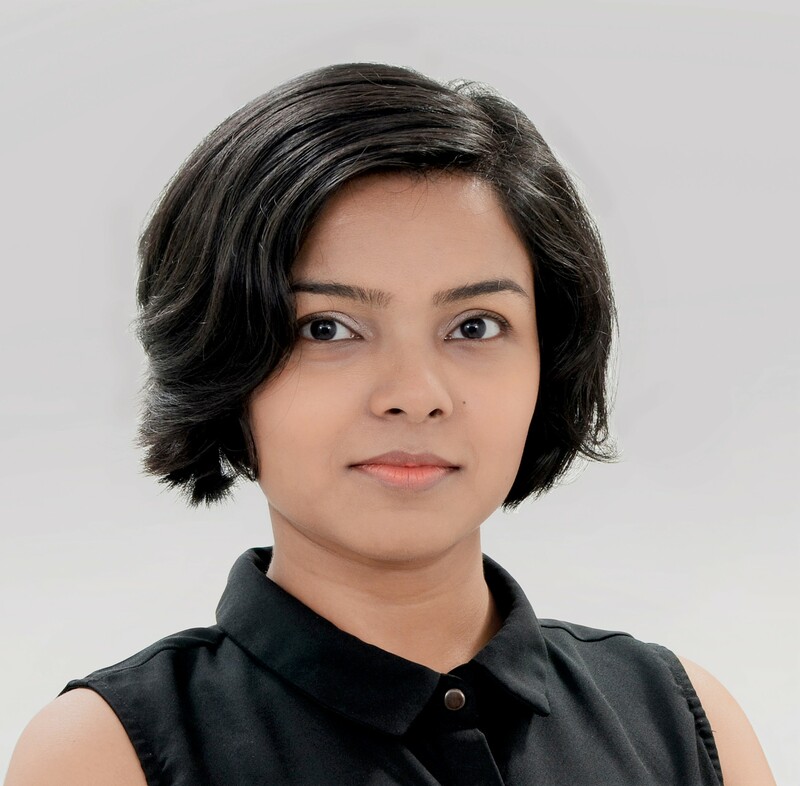 Diksha Deo is the Founder, CEO & Head of Software Engineering at INCUBSENCE and serves on its Board of Directors. She is a renowned technology and motivational speaker and has given 300+ talks and counting. Diksha Deo is awarded by Women Economic forum for Exceptional Women in Excellence award 2019. Diksha is a Mentor of Change, Atal Innovation Mission, NITI Ayog to transform young students into Entrepreneurial Adults. She leads the development of INCUBSENCE application & Infrastructure platforms, analytical decision model & algorithms. The responsibility of delivering the software in INCUBSENCE’s innovative products, including the user interface, applications and frameworks is on her team. Diksha is a brain on INCUBSENCE’s efforts to minimize its impact on the environment by banning plastic on INCUBSENCE campus. She is also geared up for setting up a renewable energy roadmap on INCUBSENCE campus. She is ethically responsible for INCUBSENCE’s pledge policy programs for INCUBSENCE foundation. Anuj Sharma is Co-Founder, Chief Operating Officer at INCUBSENCE and serves on its Board of Directors. Anuj has been recognized by Canadian High Commission in India for his contribution to Canadian Institution as a student leader and as a student. Anuj is a Mentor of Change, Atal Innovation Mission, NITI Ayog. Anuj leads IncubXS Hardware Engineering teams which are delivering breakthrough products. Anuj is also directing INCUBSENCE’s marketing team and is a key player in the development of strategic reseller and supplier relationships. Anuj also contributes to INCUBSENCE’s worldwide media relations and communications strategy, leading the public relations team as well as corporate events. He is leading INCUBSENCE's creatively talented group for Marketing Communications, for B2B-facing advertisements, internet presence, and package design. Prior to joining INCUBSENCE, Anuj Headed Operations and Electronics team for multiple organizations based in Canada, San Francisco and China. Rameez Khan is INCUBSENCE’s Senior Vice President, Marketing Communications and also serves as an executive member, reporting to CEO Diksha Deo. As the Senior Vice President, Marketing Communications, Rameez’s creativity and vision bring to life INCUBSENCE’s services and products. Rameez leads a growing team that identifies, creates and produces content for consumer activations, red carpet premieres, live events, creative spaces, live content and hospitality spaces. He also oversees content for social media, short-form content, photography, podcast production, streaming and live content, and post-production capabilities. Under Rameez’s leadership, the Events and Content team supports video production across INCUBSENCE Services such as IncubXSशक्ति, INCUBSENCE Pay to support INCUBSENCE’s business goals. Rameez as a passionate storyteller, drive a quick moving environment, and leads by example. Himanshu Kumar is INCUBSENCE’s VP, Hardware Technologies and also serves as an executive member, reporting to CEO Diksha Deo. Himanshu leads the INCUBSENCE engineering teams which delivers breathtaking Indian products. He is a key contributor to most of the INCUBSENCE’s hardware and strongly contributes in all of INCUBSENCE’s products development line. 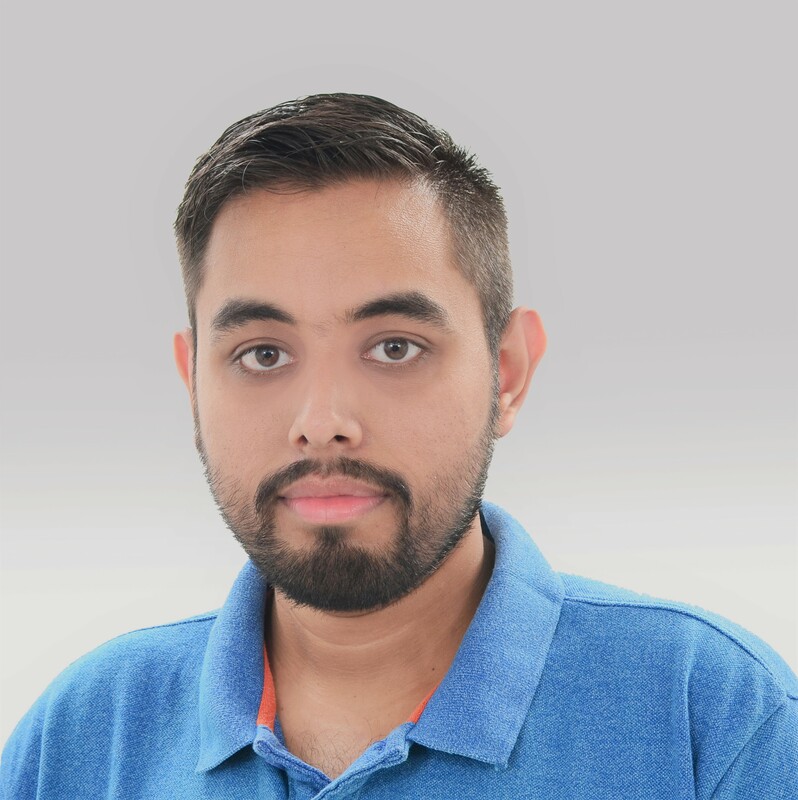 Himanshu is also building one of India's strongest and most innovative teams of silicon and technology engineers, overseeing breathtaking hardware technologies including Antennas, batteries, storage controllers, sensors, and other circuitaries across INCUBSENCE’s entire product line. Gautam Jha is INCUBSENCE’s VP, Software Engineering and also serves as an executive member, reporting to CEO Diksha Deo. Gautam oversees and build INCUBSENCE’s industry-leading real-estate IncubXS visitor monitoring panels, INCUBSENCE Pay, Maps, Search Ads, INCUBSENCEs revolutionizing cloud services, and INCUBSENCE’s apps. Gautam’s team is excellently building and strengthening online services to meet and exceed the high expectations of INCUBSENCEs customers. Gautam is a key contributing for creating the INCUBSENCE Bazaar. 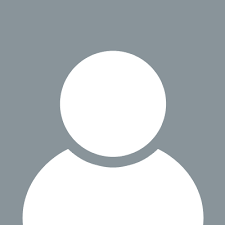 He also plays an important role in developing INCUBSENCEs suite of applications. Dheeraj Verma is INCUBSENCE’s Head of Worldwide Sales and also serves as an executive member, reporting to CEO Diksha Deo. He is responsible for all of the company’s worldwide sales and operations, including end-to-end management of INCUBSENCE’s supply chain, accounts, legal compliances, sales activities, and service and support in all markets and countries. 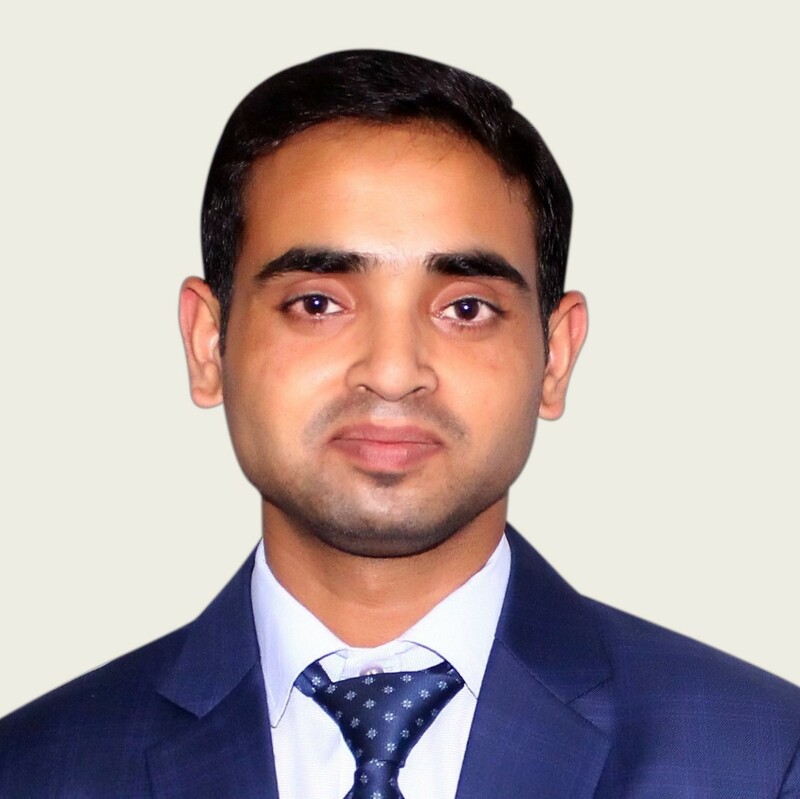 As the leader of INCUBSENCE’s sales team, Dheeraj assist their ability to enrich the lives of millions of INCUBSENCE customers and Buyers each year. With Arjun-like focus on the connection between Buyers, and the users and procedures that assist them, Dheeraj and his team create buying experiences that inspire Indians. Because he and his team creates a human experience that lasts forever. Vaibhav Panchal is INCUBSENCE’s Manager, Worldwide Procurement reporting to CEO Diksha Deo. He oversees INCUBSENCE’s entire supply chain, service and support, and social responsibility initiatives which protect INCUBSENCE entire workforce. He also oversees INCUBSENCE’s product launches and स्वदेशी Consumer Electronics show ICEमहायज्ञ. Vaibhav oversees INCUBSENCE’s efforts to “net-zero” impact on the environment by solving climate change problems through renewable energy and energy efficiency, using greener materials and inventing interesting ways to conserve precious resources. He is also responsible for INCUBSENCE’s education policy programs, its product accessibility work and its worldwide government affairs.